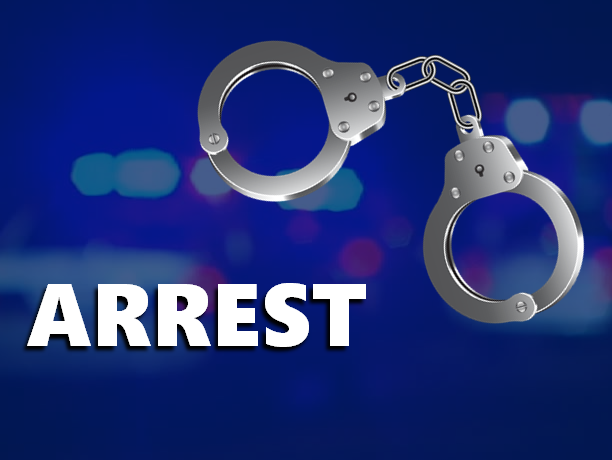 HUNTINGBURG -- Huntingburg police arrested 51-year-old Jerry Frick Tuesday after he allegedly removed a window air unit from a home and tried to make entry. Police say it happened around 10 p.m. Tuesday night at a home in the 1,400 block of East 6th Street in Huntingburg. When officers arrived, they say Frick was standing on the porch of the home searching through different items. The homeowners told police this has happened before and he was asked to leave. Arresting officers say Frick was highly intoxicated and he was taken to the hospital and admitted. Upon his release, he’ll be charged with felony counts of Burglary and Theft, in addition to a misdemeanor count of Criminal Trespassing.